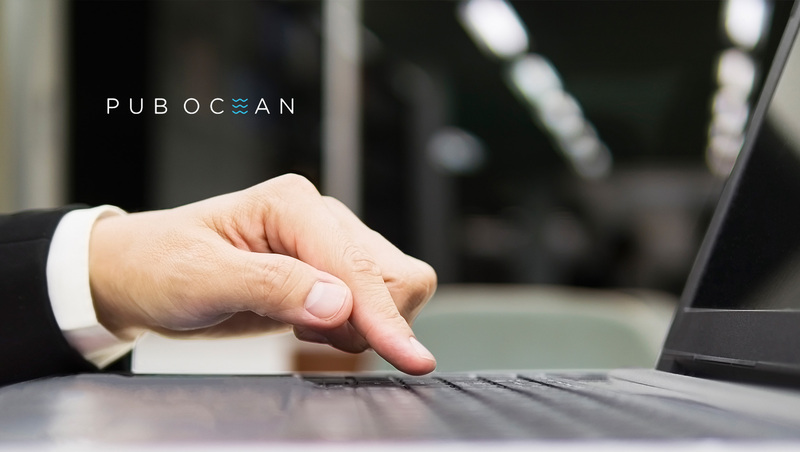 Pub Ocean, a technology company providing revenue-driven solutions for digital publishers, today announced a new partnership with traffic exchange network PubExchange. Pub Ocean’s LiveYield, a real-time revenue analytics platform, will be integrated into PubExchange’s traffic exchange platform. Through the LiveYield integration, PubExchange will be able to provide their customers with insights into the value of the traffic they receive, revenue per session (RPS). Publishers that have several exchange partners, will be able to track which partners provide high-value traffic, through RPS, and optimize those partnerships. Without actionable revenue data, publishers are unable to optimize their audience development strategies to the best of their abilities. PubExchange’s customers had no way of tracking the RPS of their traffic exchanges, and were not able to fully exploit their most profitable partnerships. Through granular revenue data, digital publishers will now have the visibility required to see which of their partnerships are the most profitable and take steps to maximize the amount of traffic they receive from those partners. PubExchange’s platform allows publishers to trade traffic with other publishers. Through LiveYield, Pub Ocean will help PubExchange’s customers to optimize profitability as they will be given access to granular revenue analytics which they can use to maximize profitable partnerships. No other traffic exchange service provides a revenue attribution tool that enables publishers to measure the value of each and every partnership. PubExchange’s customers will be able to actively track the profitability of their current partnerships and focus on optimizing the most fruitful ones.